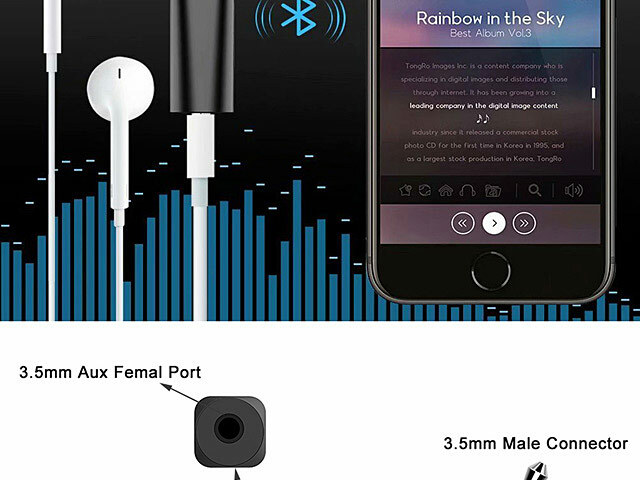 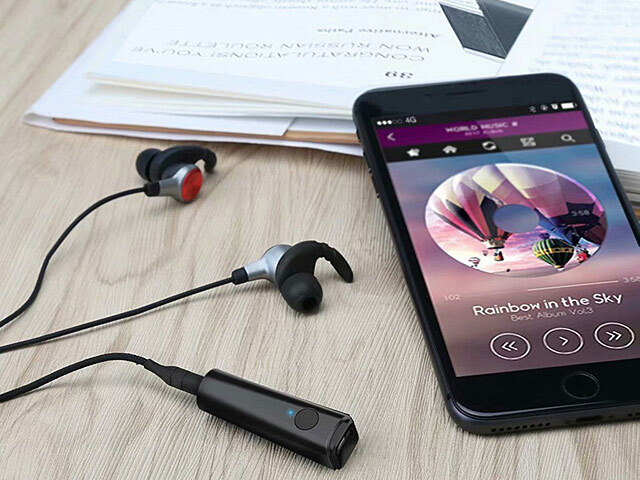 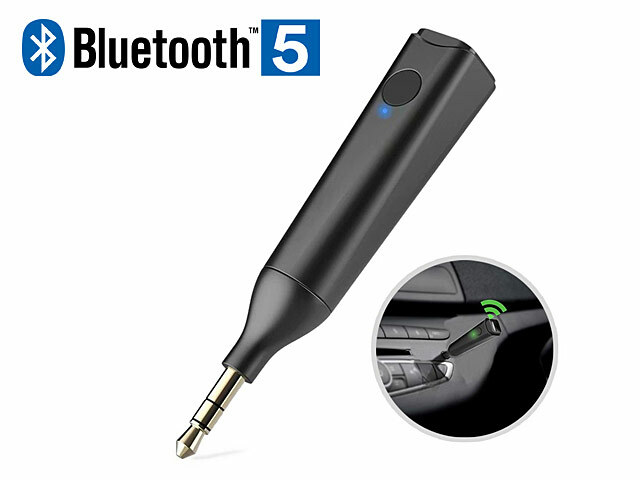 This Bluetooth v5.0 Mini Audio Music Receiver Adapter adopts Bluetooth 5.0+EDR technology, makes sure faster-pairing speed and stable connectivity, with transmission range up to 10m. 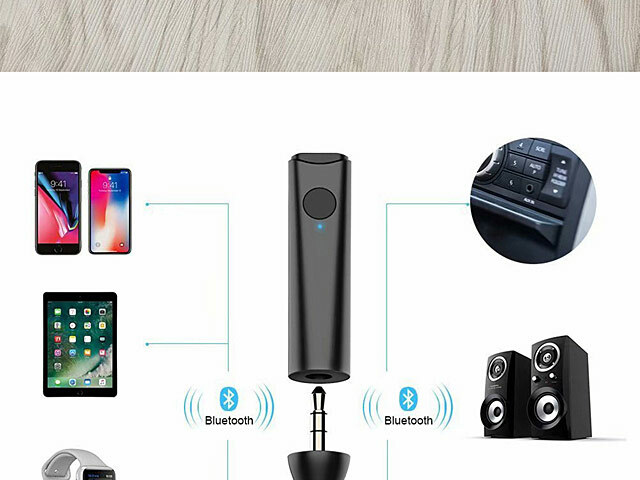 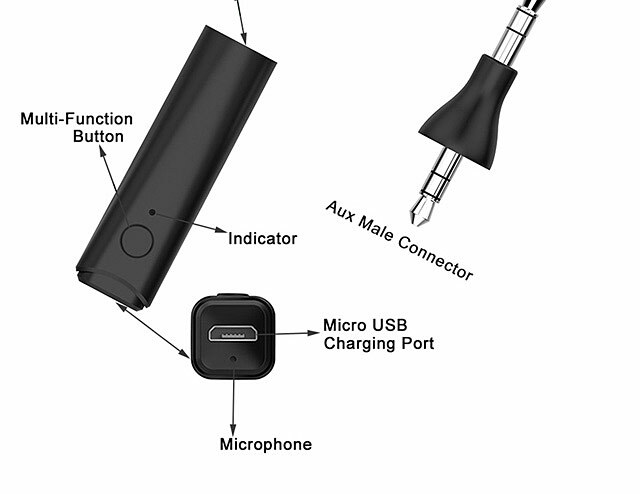 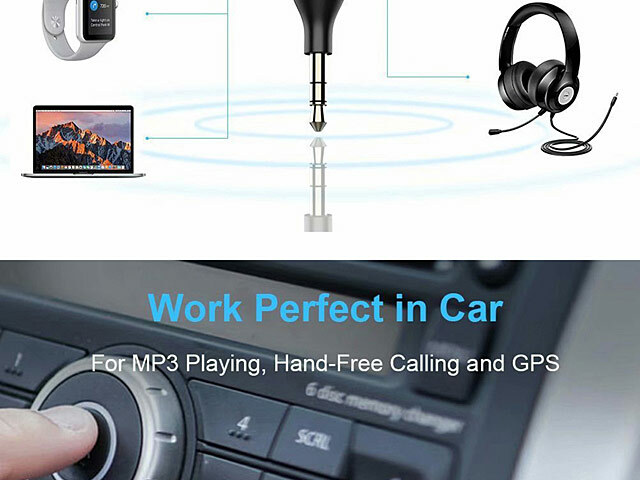 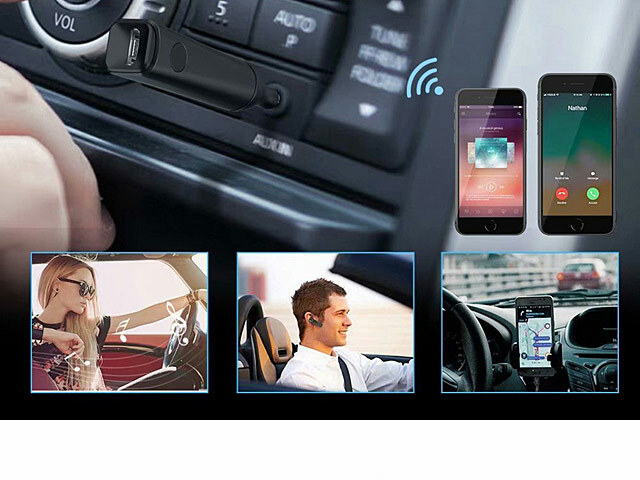 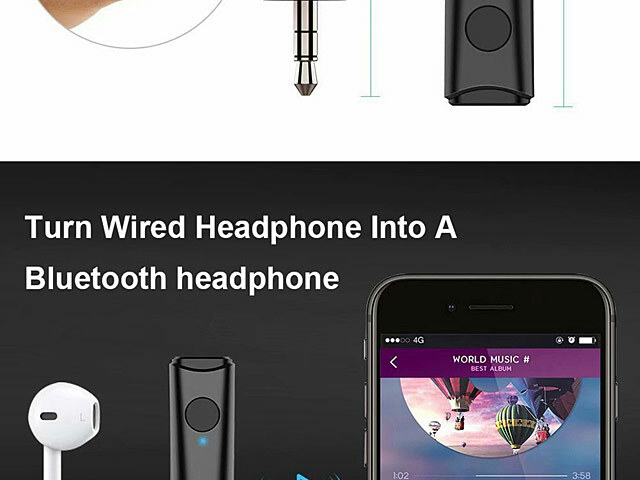 Simply plug in any speaker with 3.5mm aux audio jacks headphones, car and home stereo so your device instantly has wireless Bluetooth and instantly deliver high-fidelity stereo. 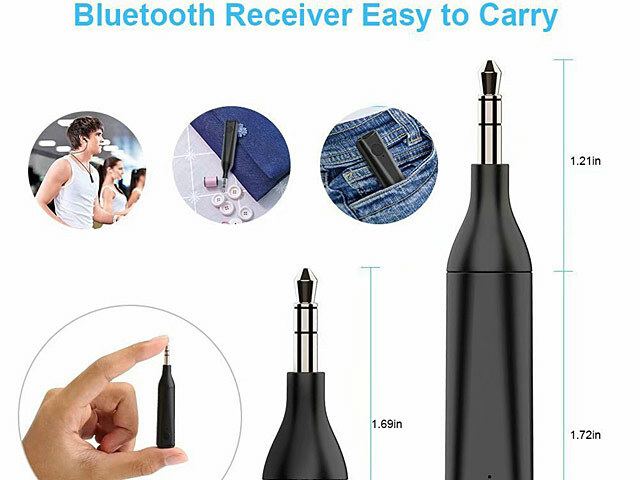 Tiny size and lightweight, portable to carry everywhere.